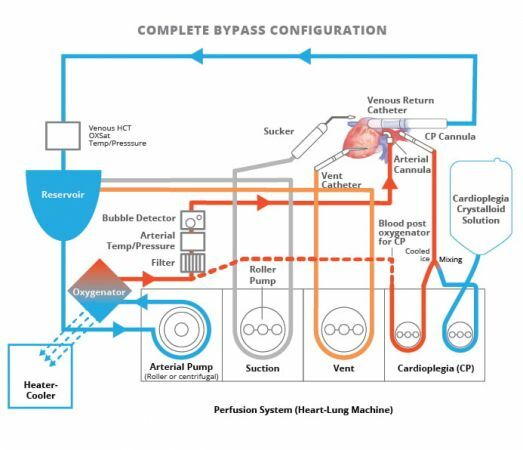 Perfusion – the technology of organ preservations by the circulation of oxygenated blood outside the body, using a heart-lung bypass machine – is one of the most extreme medical procedures that can be performed on a human body. Open heart surgery is not possible without the ability to replace the function of the heart and lungs for a few hours while the surgery is underway. Providing a motionless, bloodless field for the surgeon is a cornerstone of the surgery. The science of perfusion has been developing since the 1960s. Then, the technology was relatively rudimentary, however rapid strides have been made since then. Training in medical perfusion has to date largely been conducted on an apprenticeship basis, which is out of step with the current standards applied to most other fields in medicine. It is now recognised that learning a new skill requires a formal process that is standardised and objective, with the aim of producing a well-trained graduate on completion of the process. Dr Joe Power is the director of a new online course in medical perfusion. 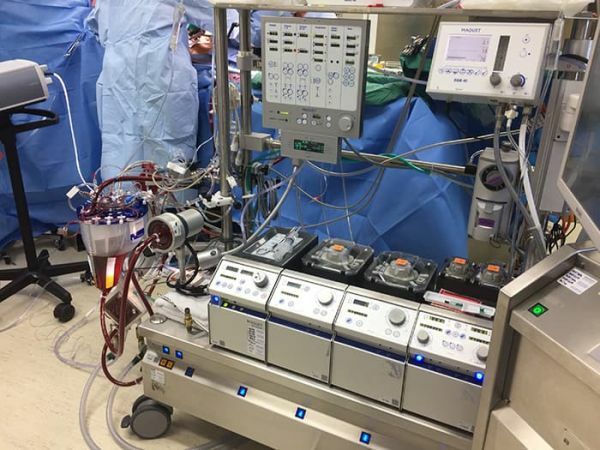 A collaboration between the Australasian Society of Medical Perfusion (ASMP) and the University of Melbourne, the course is the first of its kind in the world. It may be undertaken on its own, or as an adjunct to a practical component. Dr Power saw the need for a comprehensive, theoretical knowledge base to underpin the practical training element. His course is aimed at students with a fellowship/advanced traineeship in anaesthesia, intensive care or cardiac surgery. The eLearning Education course consists of 4 subjects with 60 learning units. It includes tutorials, case studies, self-assessment and exams, and can be completed in 6 to 12 months. “Because of the format of the practical approaches, case studies and ongoing assessments throughout, and also the fact that it is very comprehensive, if you cover the course then you have a great insight into most areas of relevance if you’re going to practise medical perfusion,” he says. Subject 1 gives detailed knowledge of the equipment used in extracorporeal perfusion; subject 2 discusses the effect of cardiopulmonary bypass on the major organ systems and on the pharmacology of the drugs used; subject 3 reveals how to conduct all aspects of extracorporeal perfusion; and subject 4 enables students to manage problems and crises. “Whatever you are doing – temperature management, pH management, blood pressure management, transfusion management, glucose management – you could say after having completed this course, ‘Yes, I know what I’m doing is correct’. Not ‘I think it’s correct’. It takes all the guesswork out of it, and it gives people confidence to know what they are doing is correct,” says Dr Power. Students have the flexibility to study the theoretical part of this course when and where it suits them, from any device using iOS, Android or Windows systems. There is also a practical component, which is available to some students in selected accredited hospitals around Australia. Dr Power feels strongly about the need for this course. The course is available now, through the University of Melbourne. For more information, contact the Melbourne Medical School’s Mobile Learning Unit.